ChellyWood.com – Free, printable doll clothes patterns to fit dolls of many shapes and sizes. Here’s how to use the gallery page: just click on an image of an outfit, craft, or accessory you’d like to make. It will take you to a larger version of that image. 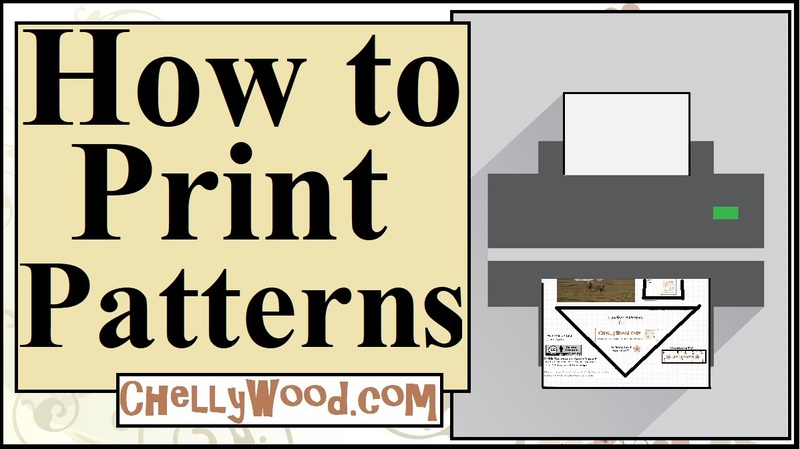 Beneath the larger image is a link to a directory page, listing links to all the patterns and/or tutorials you will need to make that item. Click on the link to find all the patterns and tutorials you need to make this outfit: http://wp.me/p1LmCj-Flb . Click here for links to free, printable sewing patterns and tutorials for making this outfit: http://wp.me/p1LmCj-Fl1 . Click here for free printable sewing patterns and links to tutorials to make this outfit: http://wp.me/p1LmCj-Fl5 . Click here for free patterns and tutorials to make this outfit: http://wp.me/p1LmCj-Fl8 . Please click here for a link to all the patterns and tutorials you’ll need to make the outfits shown in this image: https://wp.me/p1LmCj-FOM (Available after 17 September 2018). Click here for free, printable sewing patterns and tutorials: http://wp.me/p1LmCj-FkZ . Click here for free patterns and tutorials to make this outfit: https://wp.me/p1LmCj-FJf (available after 21 June 2018).